Our team works swiftly with total focus on quality and functionality. 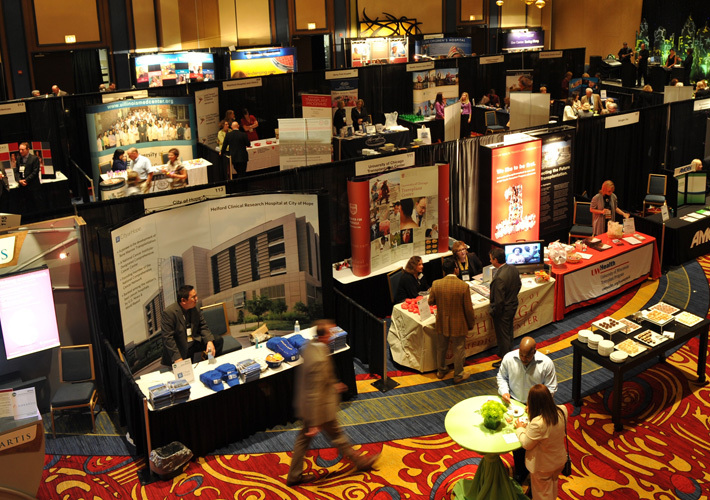 We aim to exceed the expectations of all of our attendees, whether they are an exhibitor, visitor or conference delegate. Our global network of complimentary business units, with their combined industry knowledge and experience puts us in a unique position to deliver on our objectives.